New for 2016, our North West Regional Retail Centre. 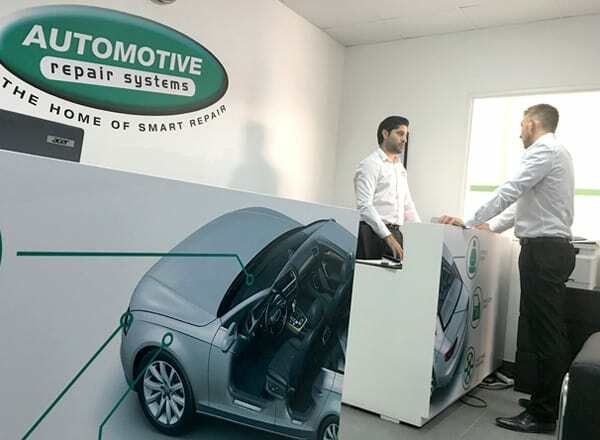 Based in the heart of Liverpool our team of expert smart repair technicians work from our fully equipped state of the art smart repair workshop. 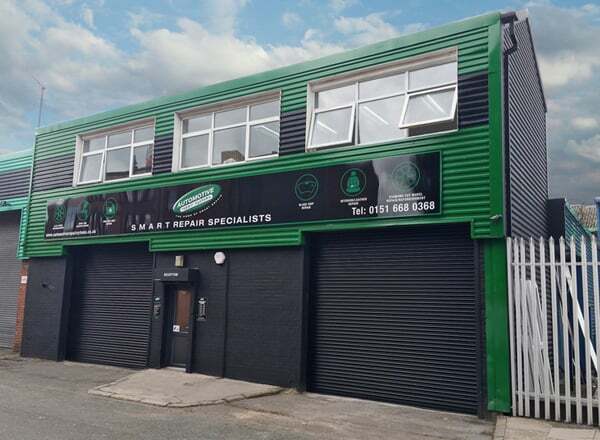 Housing all the latest equipment and technology offering our North West based customers the best in S.M.A.R.T Repair. 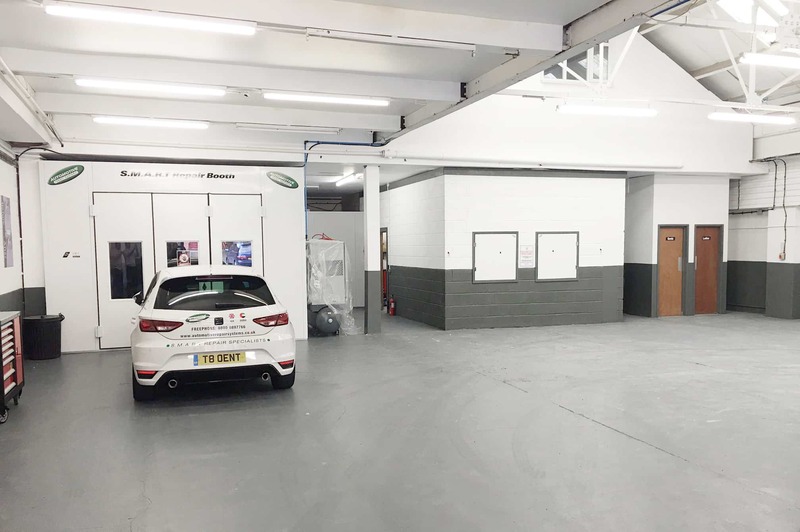 As part of our expansion we will be also now be offering a shuttle collection and delivery service for diamond cut alloy wheel refurbishment. 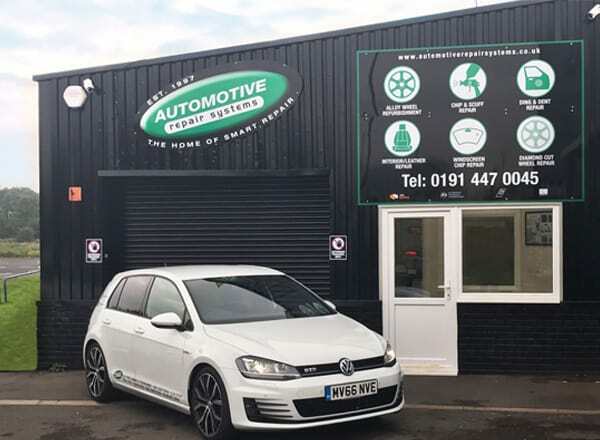 We provide a full Diamond Cut alloy wheel repair and refurbishment service to our North West customers for any wheel style, colour, make or model. 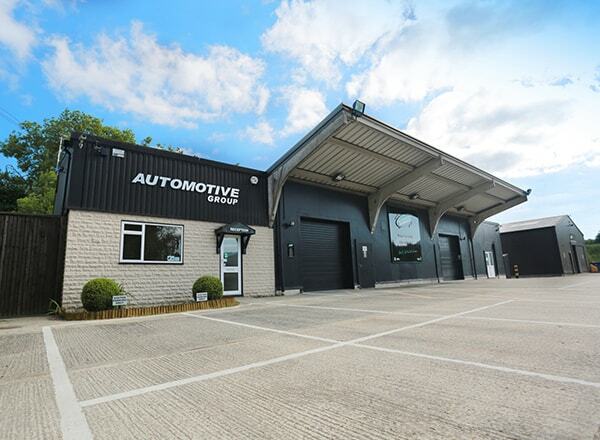 To book your repair in with us or for more information on our services please complete our contact form below.